At Optimum Moving, our friendly and polite staff members take care of everything during the moving process so that you can just sit back and leave the heavy groundwork to us. Whether it is a commercial or residential move in Barrington, we will make sure that your belongings are handled safely at all times. Situated in Camden County, Barrington has a total area of more than 1.6 square miles and features a population of over 6,800. Barrington is bordered by Tavistock, Haddon Heights, Magnolia, Lawnside, Bellmawr, Haddonfield, and Runnemede. There are numerous amenities in this city, providing the residents here with a high quality of living. An average house or condo in Barrington can cost you around $190,711. Surveys show that around 64% of Barrington’s 6,878 residents choose to stay in the same house for an average of five years, with most of these houses featuring at least three bedrooms. The property owners who own at least one house or condo in the city have stayed here for an average of 20 years, while the renters lived in the same place for less than a year on average. At Optimum Moving, we have highly trained moving professionals with ample expertise in executing efficient residential and commercial moves. We practice a client-first approach, and it’s our foremost objective to meet our customer’s needs with the highest level of commitment and dedication. From packing the items to unloading your belongings at the destination, everything is carried out in a systematic manner which allows you to enjoy peace of mind throughout the entire moving project. Try our affordable moving services and let us help you make a successful move in Barrington today! 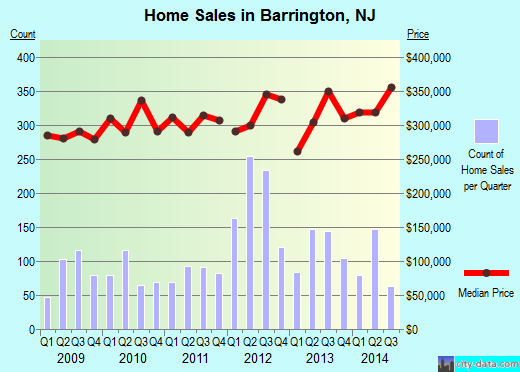 Want to learn more about a Barrington Move?